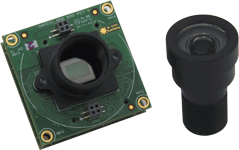 See3CAM_CU51 is a 5MP, UVC Compliant USB monochrome camera. 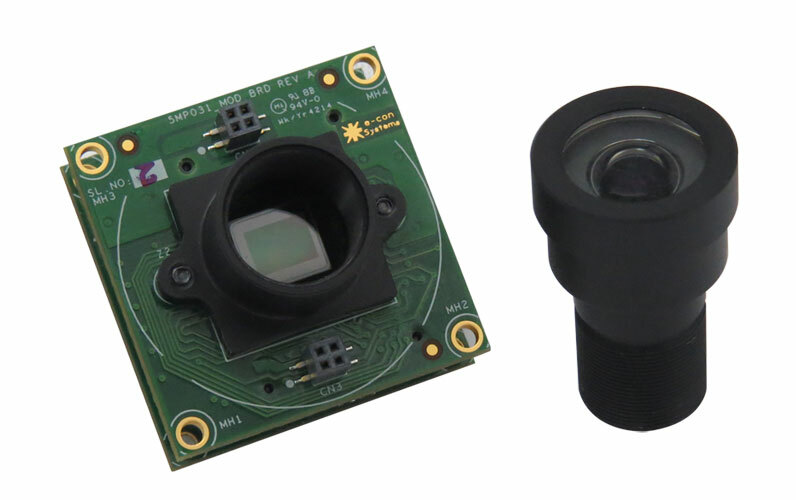 This superspeed monochrome USB board camera is based on MT9P031 CMOS Image sensor from Aptina / ON Semiconductor with S-mount (M12) lens holder. Monochrome USB Camera is UVC-Compliant and does not require any special camera drivers to be installed in the host PC. The native UVC drivers of Windows and Linux OS shall be compatible with this camera. The Monochrome USB Camera is also backward compatible with USB 2.0 host port. 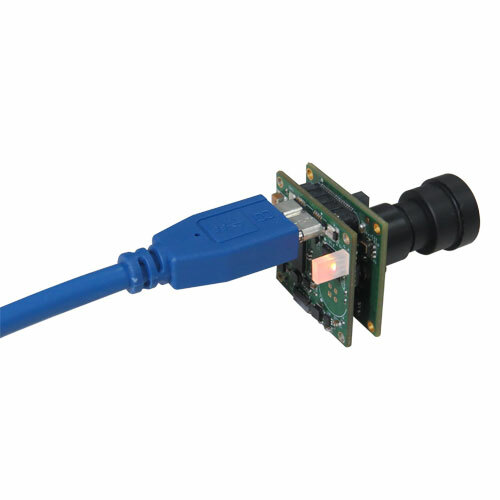 M12 USB camera is ideal for customer applications where the flexibility for choosing a lens of their choice is required. 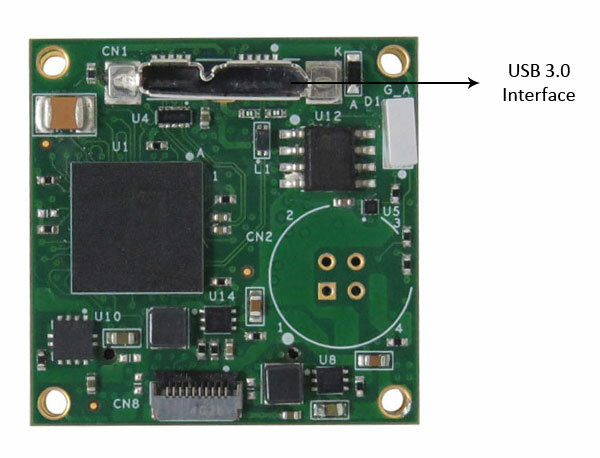 This See3CAM_CU51 is a Ready-to-Manufacture camera board with all the necessary firmware built in and compatible with the USB Video Class (UVC) version 1.0 standard. Customers can integrate this camera in to their products right away and this helps our customers to cut short the Time-to-Market. 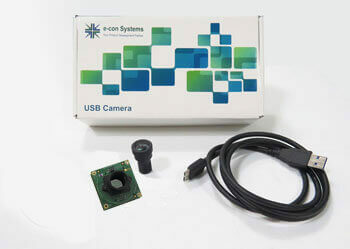 Customers who own platforms that support USB 3.0 and are interested in evaluating the 5.0 mega pixel USB HD monochrome camera module can directly buy the See3CAM_CU51 from e-con Systems. In addition to See3CAM_CU51, the evaluation kit comes with e-CAMView (Windows) / QtCAM (Linux) - Sample application for Video Preview and Still Capture along with the UVC Extension features (for Windows 10, Windows 8, Windows 7, Linux and MAC *). For more details, please refer the evaluation kit contents below. Do you need assitance in choosing lens?